Looking up at Palm Tree on the beach. Tropical scene. 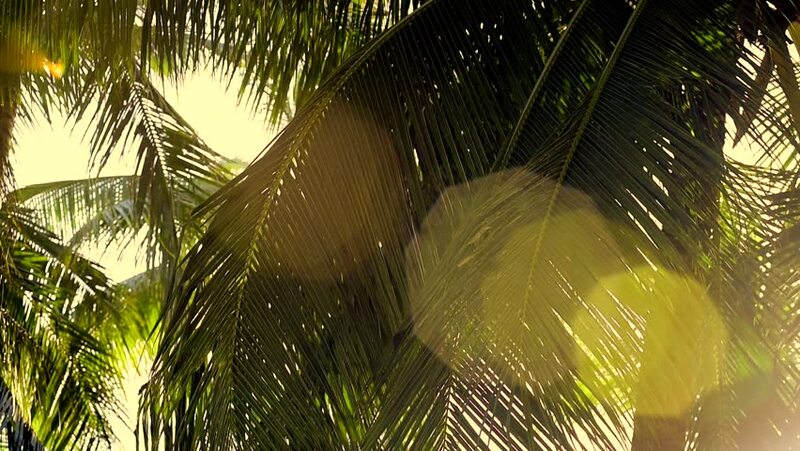 4k00:09Palm Tree with Yellow Sun Shining through it's Leaves. Shot on RED Epic 4K UHD Camera.